Don’t thank the entry-level Jaguar XE sedan. 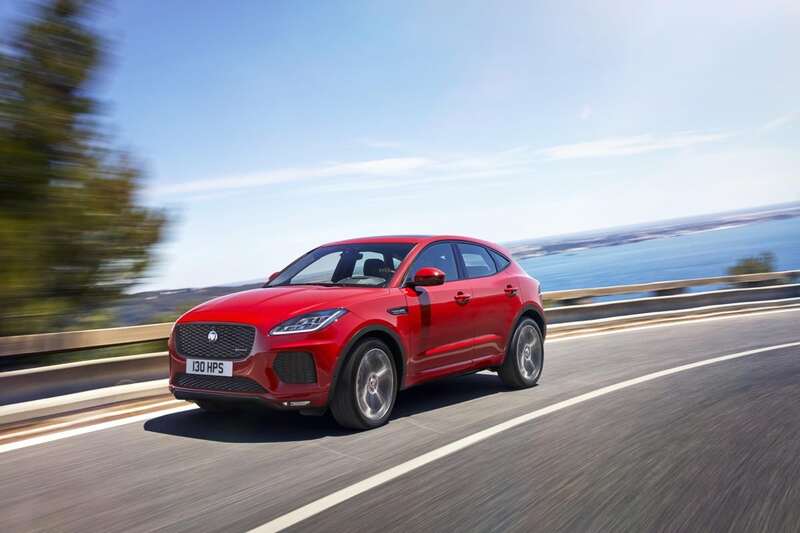 Jaguar’s latest resurgence, the first since the Ford Mondeo-based X-Type took off (in 2001) and crash landed (in 2009), has been fuelled by the brand’s first utility vehicle, the Jaguar F-Pace. The F-Pace arrived in the United States two years ago and quickly became a hit, at least by Jaguar’s standards. For a brand that had averaged 15,000 annual sales over the previous 10 years, the F-Pace’s 19,238 total U.S. sales in calendar year 2017 was a sight for sore eyes. The follow-up to the F-Pace is the oddly named E-Pace. (No, it’s not electric. Jaguar’s electric “crossover” is the I-Pace.) An undersized challenger for vehicles such as the Audi Q5 and BMW X3, otherwise known as a premium-priced Audi Q3 and BMW X1 rival, the E-Pace arrived in the U.S. in January. It’s early days, to be sure. Yet while the E-Pace is yet to find its footing as the most popular Jaguar – something the brand expects to occur – it does appear as though the E-Pace is having a negative impact on the larger F-Pace. In a market that favours luxury SUVs sized like the F-Pace, sales of Jaguar’s first utility vehicle are down by a quarter through 2018’s first five months. Indeed, so great is the F-Pace’s drop that even with the E-Pace contributing, total Jaguar SUV sales are down 10 percent in 2018. 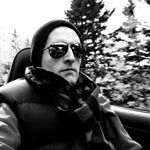 As luxury SUV sales go, so go luxury brands: Jaguar’s total volume plunged 30 percent, year-over-year, in the January-May period. The F-Pace’s sharp decline comes despite the addition of an expanded, more affordable lineup. Heading into 2017, the F-Pace was marketed with a 180-horsepower diesel and two V6 variants. For 2018, Jaguar added a 247-horsepower 2.0-liter turbo. That power plant is now responsible for the lion’s share of F-Pace sales: 70 percent, up from nil a year ago. Meanwhile, the F-Pace’s diesel and 3.0-liter suffered 64-percent and 80-percent year-over-year declines in 2018’s first five months, a combined loss of more than 6,200 sales made up only in part by the new F-Pace 2.0T’s volume. The E-Pace’s slow start, with only 342 sales in May, its best month to date, is certainly not making up for the F-Pace’s significant declines, either. Elsewhere, premium brands such as Audi (where SUV sales are up 3 percent in 2018), Audi (up 9 percent), and Volvo (up 66 percent) have produced gains with and without expanding SUV networks. Jaguar’s U.S. SUV issues may yet be overcome. The E-Pace has, after all, only been available for five months. But the degree to which the two models sit on top of one another hasn’t, isn’t, and won’t do Jaguar any favours. 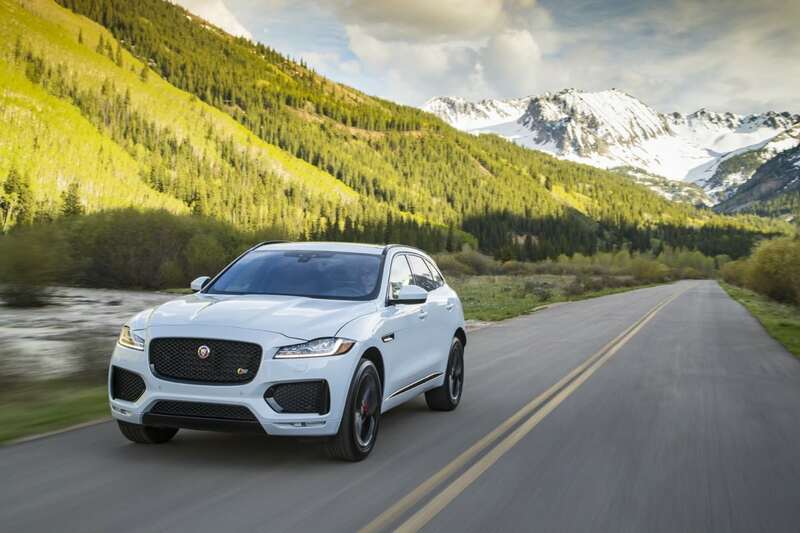 Combined, the E-Pace and F-Pace account for 6 out of every 10 Jaguars sold in America. It’s hugely important that Jaguar’s most important cats don’t chew on their siblings’ food.